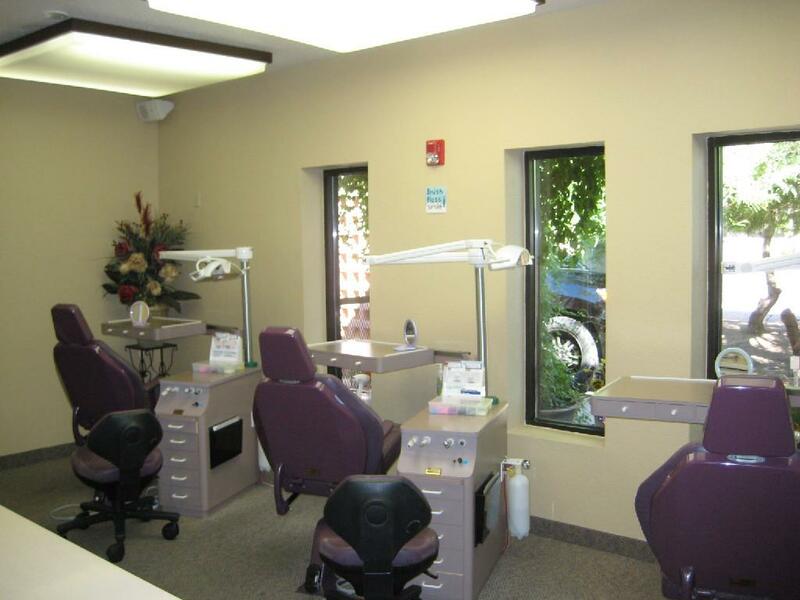 We are a orthodontic practice devoted to restoring and enhancing the natural beauty of your smile in our state-of-the-art dental office. 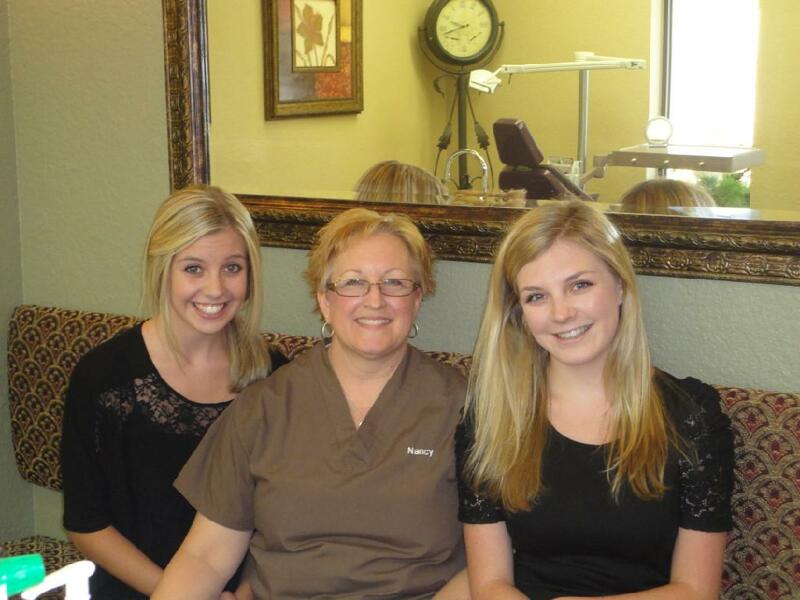 We thank you for allowing us to take care of your orthodontic needs and look forward to serving you. 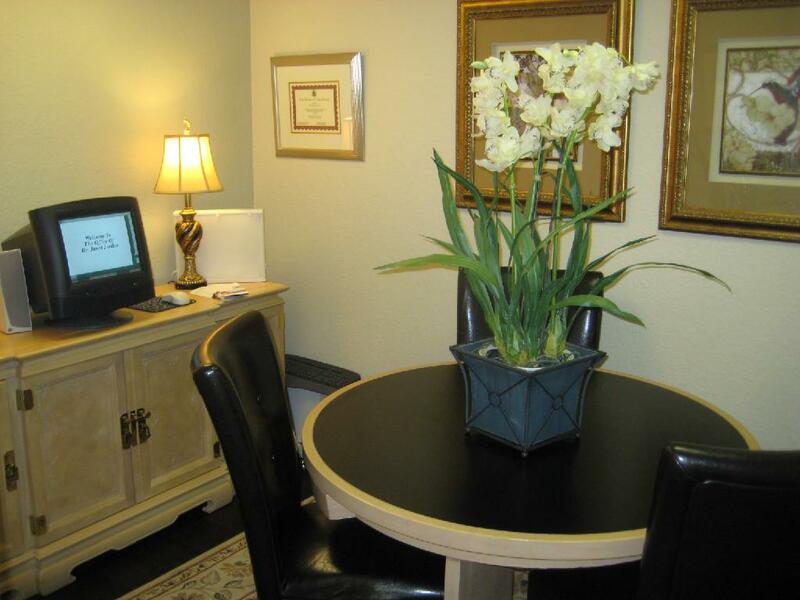 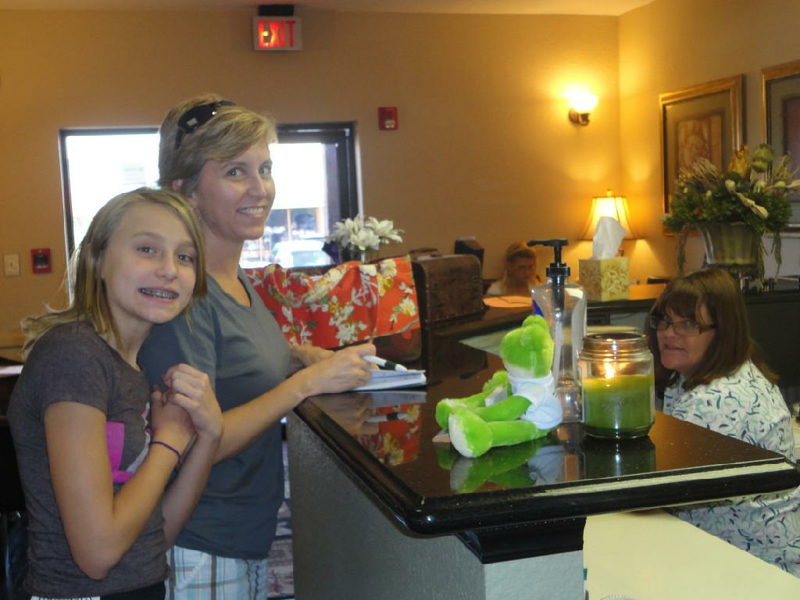 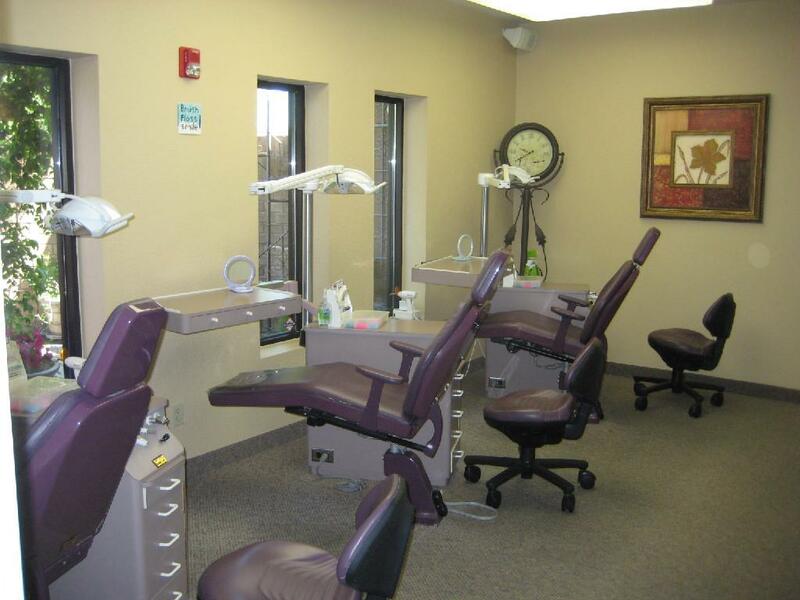 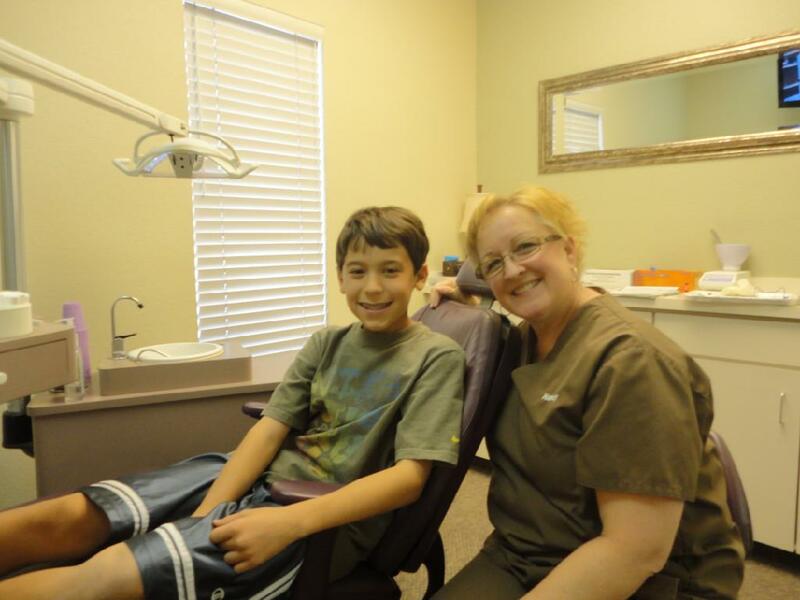 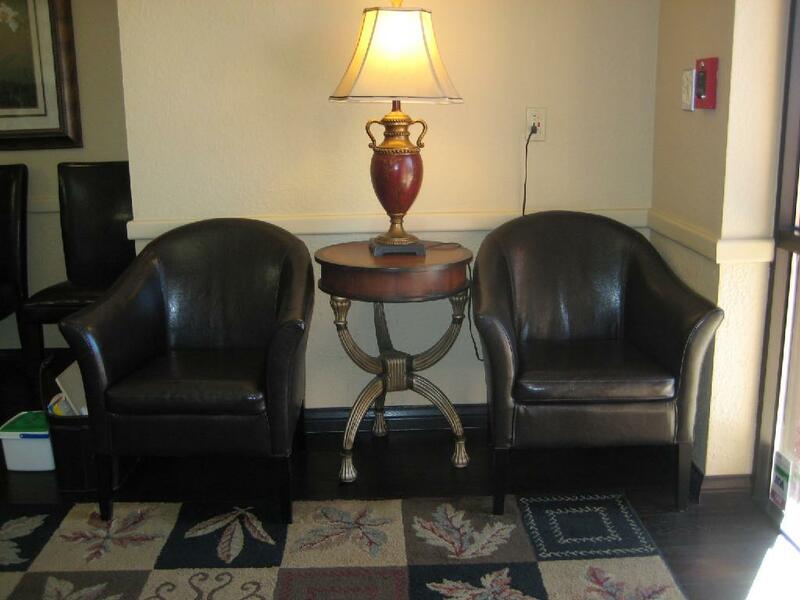 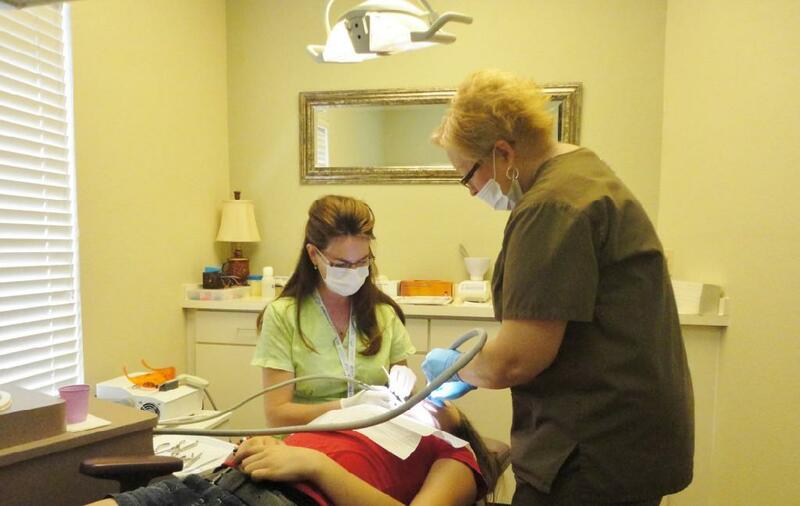 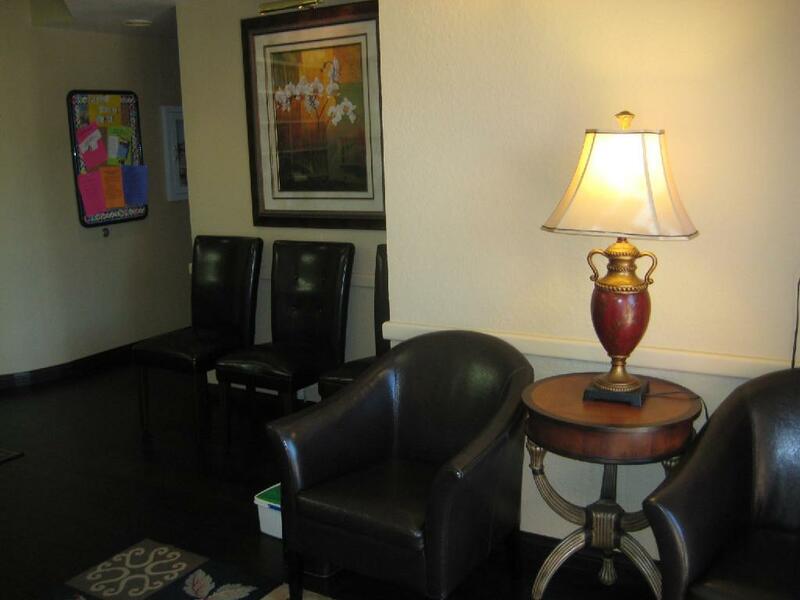 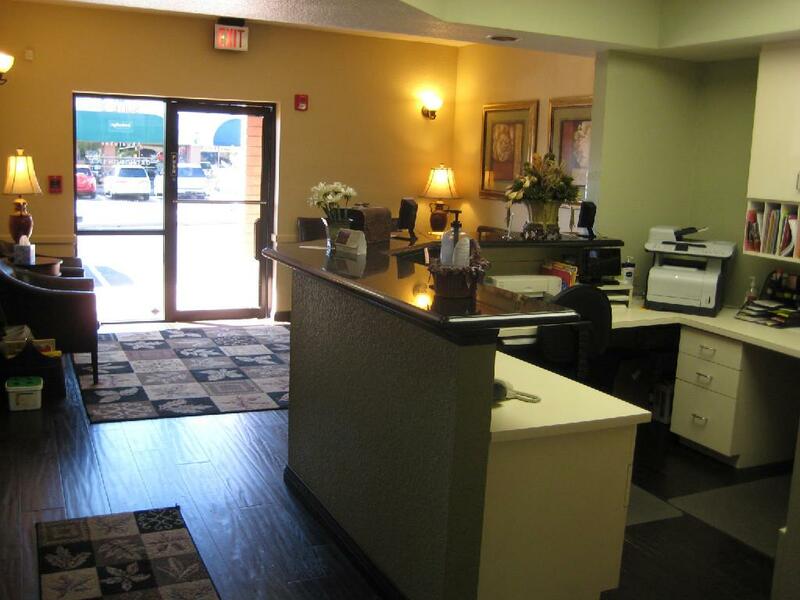 Schedule an appointment today…..we’ll give you a reason to smile!